Fitness tech is continuously evolving due to demand for improved design and features, to aid beginners through to professionals on their fitness and well being journey. In 2018, we saw Apple release their new Series 4 watch, which was reported to feature a ground-breaking new monitor - the ECG (electromagnetic cardiogram). The watch is modified to cater for everyone’s fitness requirements, but with a hefty £400 price tag, it’s not for everyone. Not long before that, Samsung revealed their new Galaxy watch which is considered the best smart watch for Android users. It is without doubt a great fitness tracker and overall smart watch, but it has been said that it does not compare to the Apple Series 4 (again, the ongoing Samsung Vs. Apple debate continues). We’ve researched some of the best technologies that, although may have already been released, should see further growth throughout 2019. 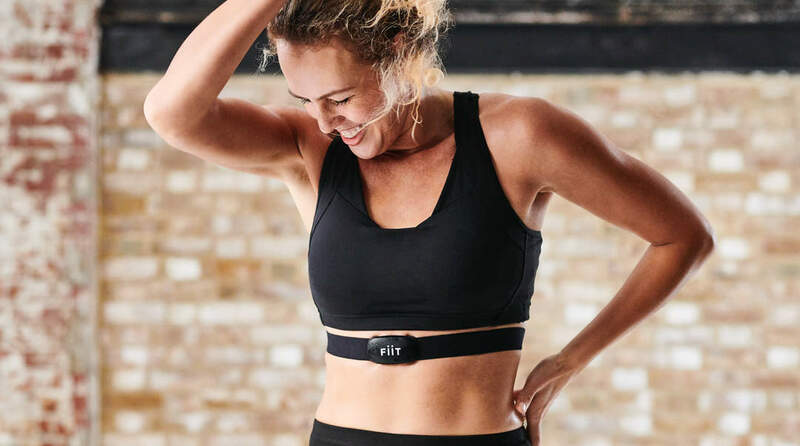 So, it’s over to you to decide whether our Top 10 Fitness Tech of 2019 (in no particular order) are a big yay or nay for your own fitness, health and well being goals. The genius smart ring allows fitness tracking on a minute scale, with a heart rate tracker, step and sleep tracker all combined into the sleek, wearable design. And it’s Waterproof! 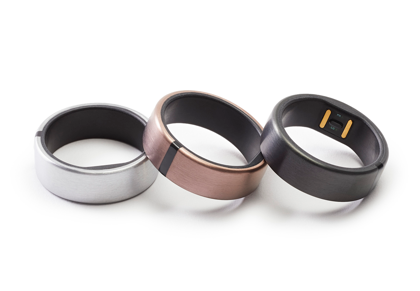 This ring comes with a Motiv app and automatically syncs your data using some of its 3 days of memory. The design comes in rose gold, gold or silver. Motiv recommend trying out the sizing scale before purchasing the ring itself, so there is a possibility for an interest from the female market. The Push Smart Band was introduced in April 2018 and attaches to a barbell to track and monitor your movement without having to take the band on and off. The concept of the Smart Band is ideal with 30+ hours of battery life, and monitors at 10x longer via an App. For coaches, the PUSH PORTAL offers added extra’s to make remote coaching practical by managing client programmes and providing detailed feedback, no matter where your athletes are. This AIO smart sleeve monitors the heart rate using a built in ECG. It can literally be a lifesaver and has received praise from Marathon runners, Triathletes and Cyclists for detecting anomalies. Aside from offering accurate heart rate data, it monitors sleep, workout intensity and is available in two different models. Its model also has sensors on board to monitor body temperature, air quality and UV rays. Smart clothing is here! Potentially the coolest of them all, OMsignal does not sell directly to consumers. They are a technology platform that sells to companies doing business in health, wellness, worker safety, and sports. They produce smart tech clothing designed to track ECG, respiration and physical activities whilst the data found is transferred to your smartphone. An Australian based brand, Nadi X Yoga Pants help beginners or professionals practise any yoga pose with built-in haptic vibrations that gently pulse at the hips, knees and ankles to encourage you to move and/or hold positions. It syncs up via Bluetooth to your phone and, through the companion app, gives you additional feedback. They come in four sizes – XS, S, M, L – and four styles – Midnight, Midnight with black, Black/White with mesh and Navy/Grey with mesh. For yogafanatics, this is a great bit of tech for 2019. 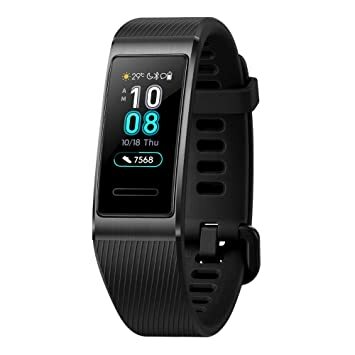 So, when they released their fitness tracker – the Band 3 Pro, its seemingly astonishing price of £80 raised many suspicions on whether this watch was to be yet another outstanding Huawei product. 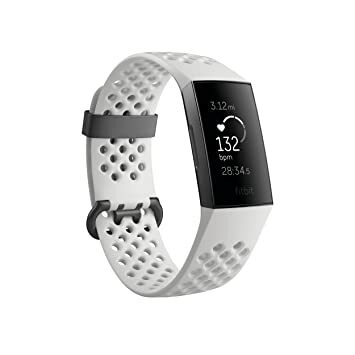 Some features include; 30-day battery life, 5hr fast charge, GPS tracker, tracks swimming strokes (so it’s also water proof), heart rate monitor, sleep tracking and is compatible with IOS and Android tracking! This tracker is considered a fraction of the price of watches like Apple or Samsung and a contender for Fitbit, but it has some missing features and tech that may be considered essential to some. Listen up! You can now wear your favourite watch and jewellery with added benefits – not just to boost your confidence. Bellabeat, optimised for women’s health, tracks stress and anxiety, sleep and many more things during your day! 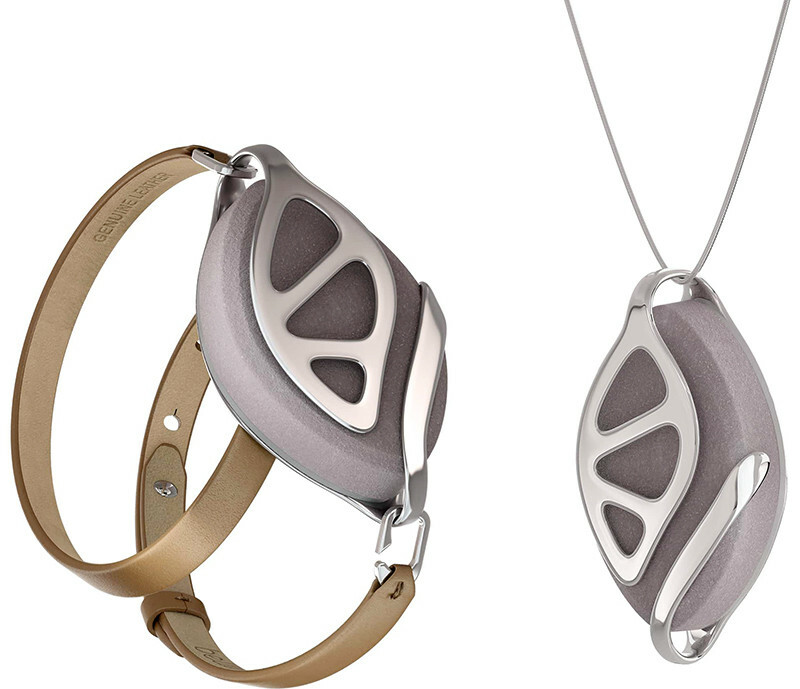 Bellabeat is the “Only wellness tracker made with natural crystals, hypoallergenic stainless steel and wood composite. No charging needed! Enjoy working on your health with up to 6 months of battery life!” Yes you heard right, 6 whole months. When the Fitbit was first released back in 2011 it contained the basic but revolutionary fitness monitor, tracking steps, distance travelled, and calories burned. Now, the Charge 3 is their most improved concept yet. It monitors your heart rate 24/7, 24hr calorie burn, goal-based exercises and sleep. It’s also swim proof, connects with mobile notifications and has an incredible 7 days battery life. It also has built in sensors and tell you when you need to get up and move, it recognises when you’re exercising without having to press anything and connects to your phone for the calendar, notifications, weather and pay. However, with Xiaomi now a market leader in wearable tech in 2018, will Fitbit hold on to its market share in 2019?